Harbour City is best known as “Food Paradise” offering a wide variety of cuisines. Host of over 70 spectacular restaurants, around 30 of them are with splendid harbour view. The newly launched “MICHELIN Guide Hong Kong Macau 2018” featuring 227 restaurants, 4 of them are at Harbour City. The four restaurants are as below: ÉPURE (One-star Restaurant), Sushi Tokami (One-star Restaurant), yè shanghai (One-star Restaurant) and last but not least China Tang (Recommended Restaurant). ÉPURE offers a refined yet approachable style of gastronomy, honouring seasonal excellence with the finest ingredients and culinary traditions from France. The tuna dishes offered by Sushi Tokami are made using top-rated bluefin tunas from Tsukiji Market and tanada rice originated from Niigata; the rice, rich in essential minerals, is cooked in traditional Japanese olla with the addition of red vinegar fermented using natural sake yeast — a demonstration of Edo-mae sushi tradition. 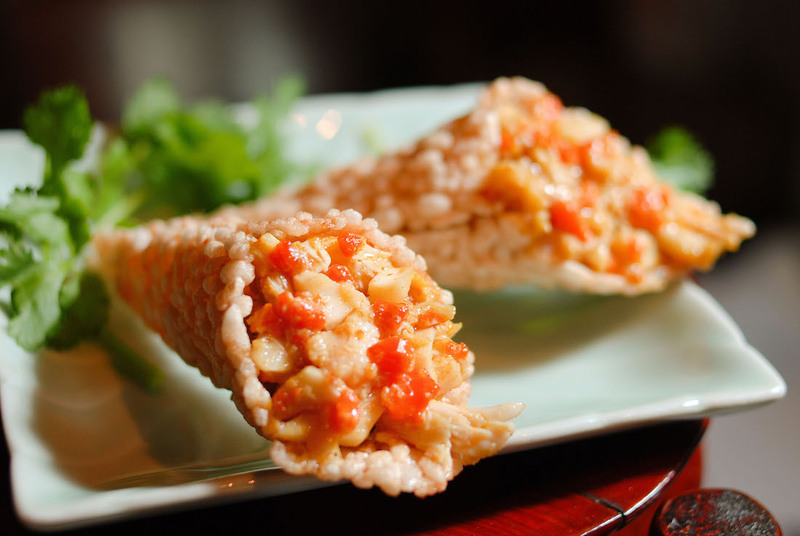 The city of Shanghai, a Chinese jewel of style and culture, is renowned for its adoption of culinary styles from the neighboring Jiangsu and Zhejiang. Every dish prepared, with a touch of innovation, is as close as you can get to the historical and contemporary styles of Shanghai’s finest cuisine. 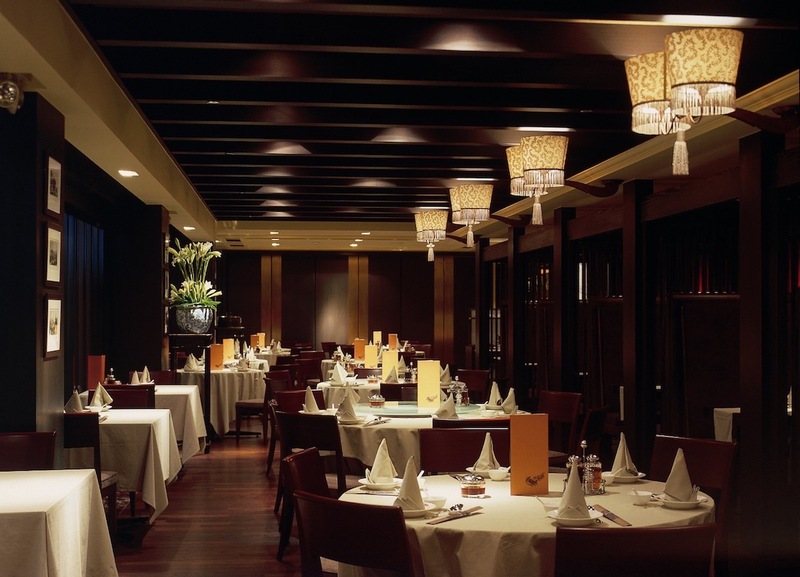 China Tang continues uphold its philosophy of presenting high calibre Chinese cuisine and hospitable service.